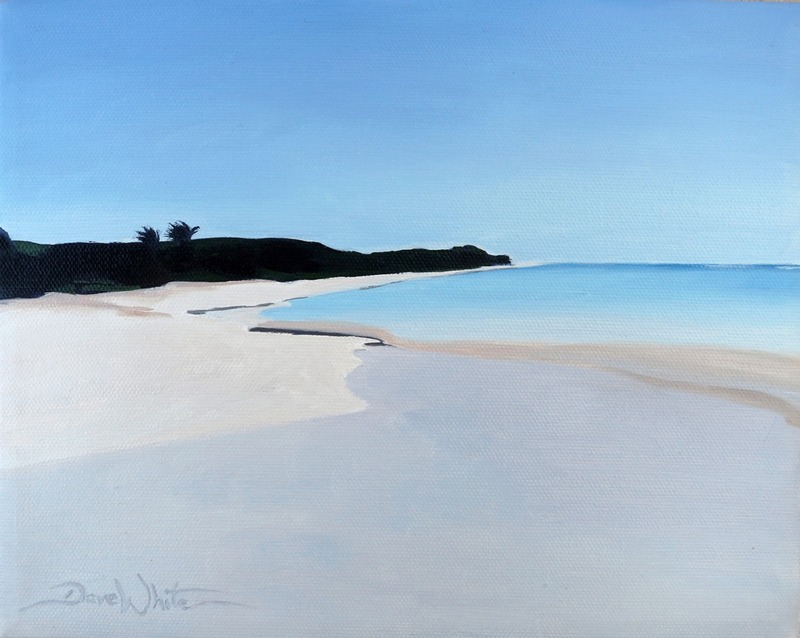 Here is another oil painting of the beautiful Flamenco Beach on Culebra Island, Puerto Rico. What is so enticing about this beach is the shallow, clear water that you can lay down in or wade around in. Not to mention the small crowds!